Thank you to all participants and volunteers who made our first ever Fun Run in the Sun a huge success! We look forward to continuing this event in the future. For more pictures and future race information, Like the event on Facebook. 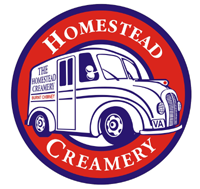 Thank you Virginia Master Naturalist and Clean Valley Council for setting up stations and Homestead Creamery for the Ice Cream! For upcoming events, please visit our Facebook page.